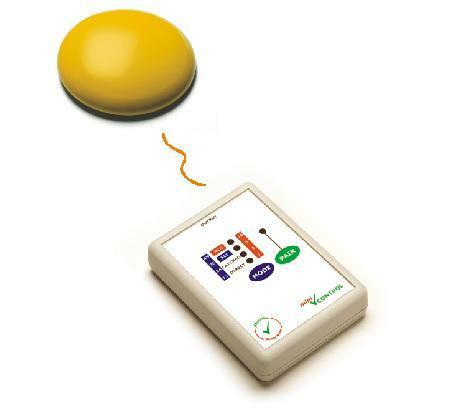 The Minislat is a single channel controller for battery operated toys and appliances. Light weight and small enough to be fastened to a toy. The Minislat unit may be used with any of the SimplyWorks transmitters to control toys, lamps, fans, or any battery operated equipment via a standard 3.5mm jack plug.